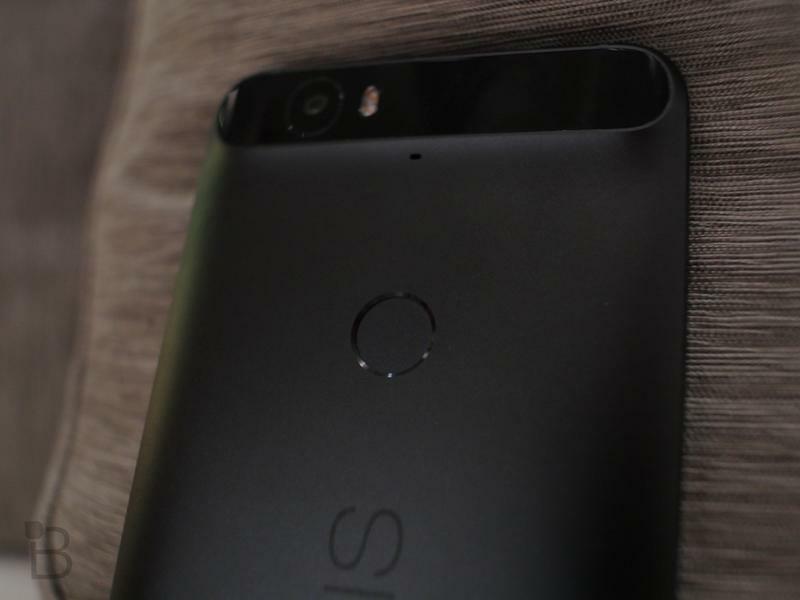 The Nexus 6P won’t actually ship until later this month, but that hasn’t stopped a handful of companies from offering their own cases for the stock Android phablet on Amazon. 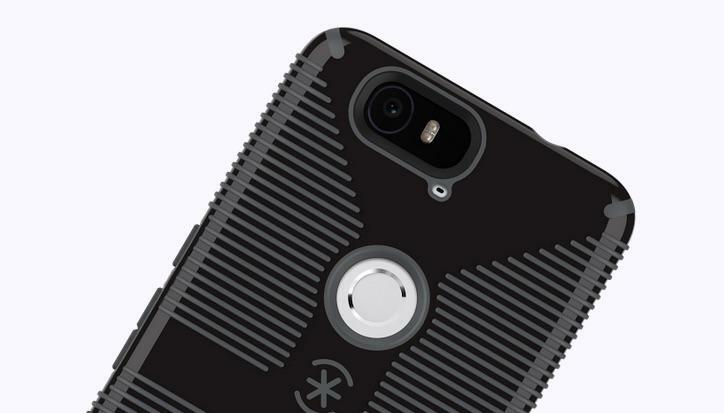 Unfortunately, it looks like there could be a pretty big problem with many of these early smartphone accessories. 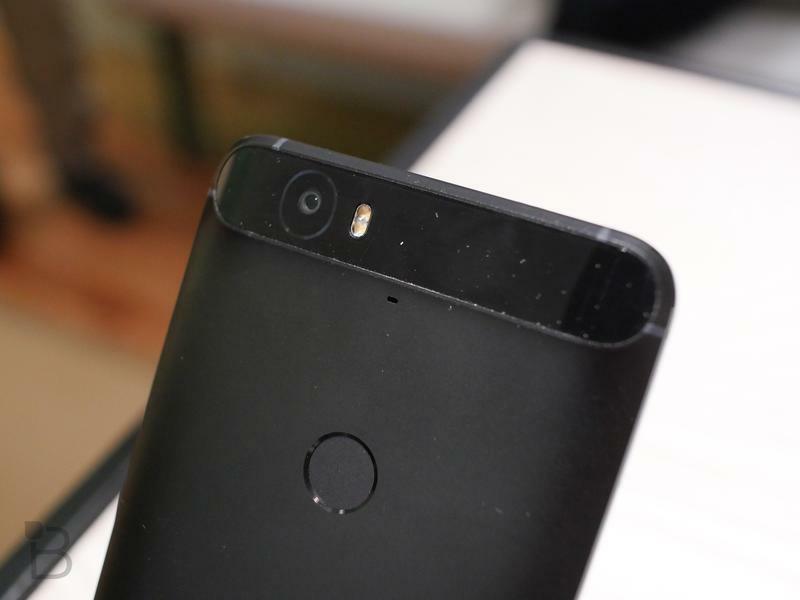 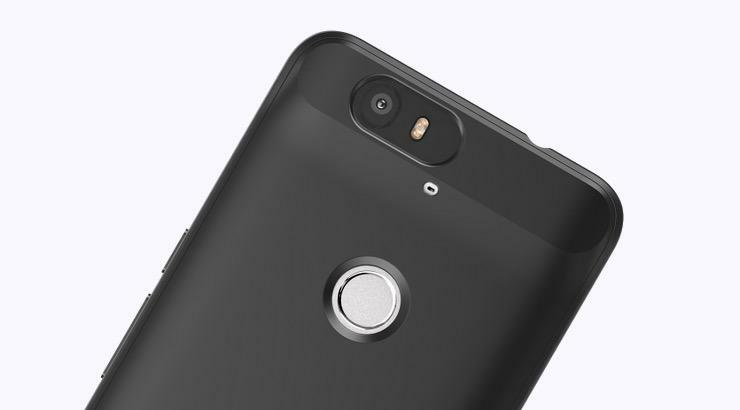 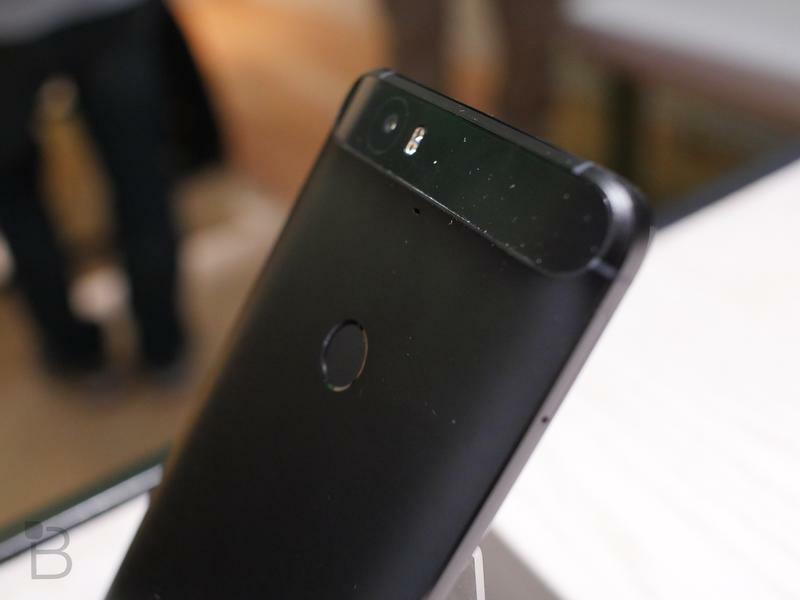 A post on the XDA-Developers forums points out that a number of these unofficial Nexus 6P cases actually block the device’s autofocus sensor. 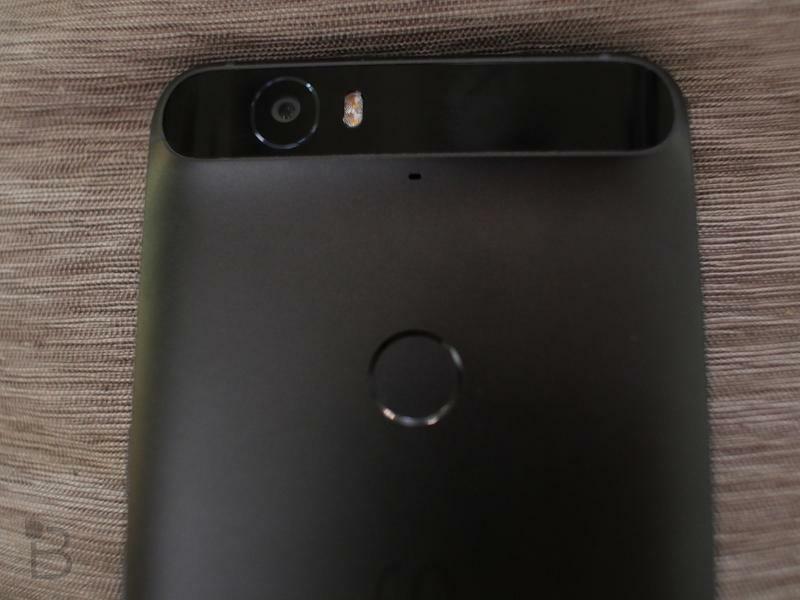 It’s an almost invisible circle to the right of the flash on the back of the device, but it’s a pretty big deal. 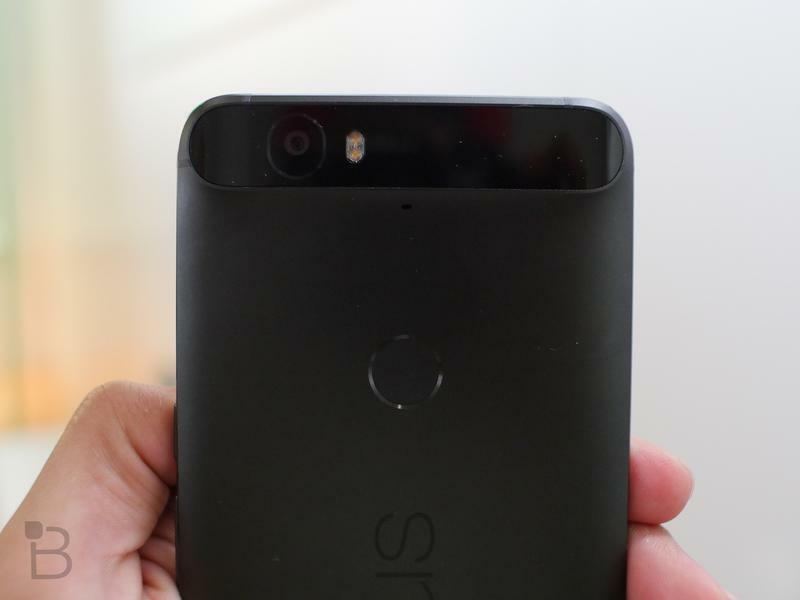 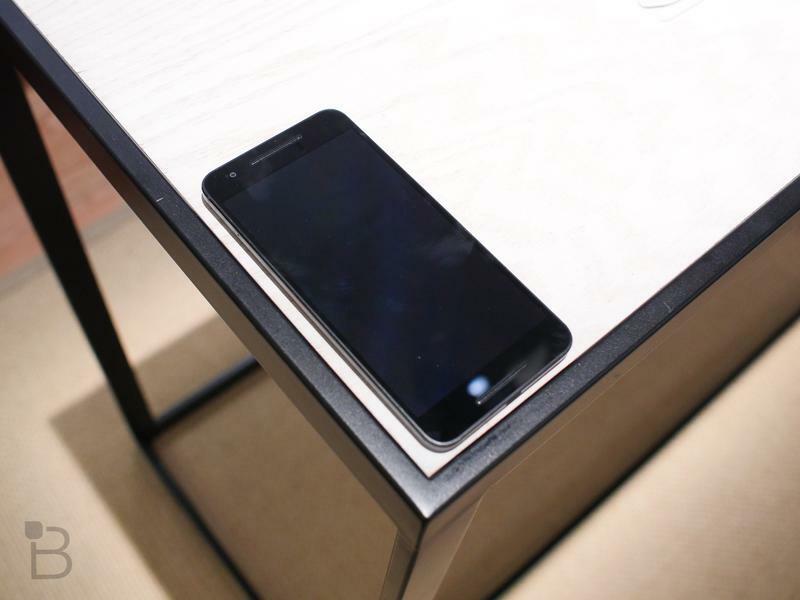 Blocking autofocus could make your new phone’s camera practically useless when the case is on. 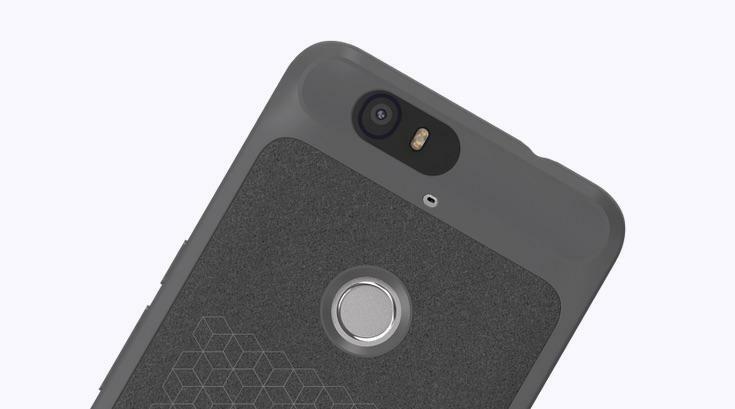 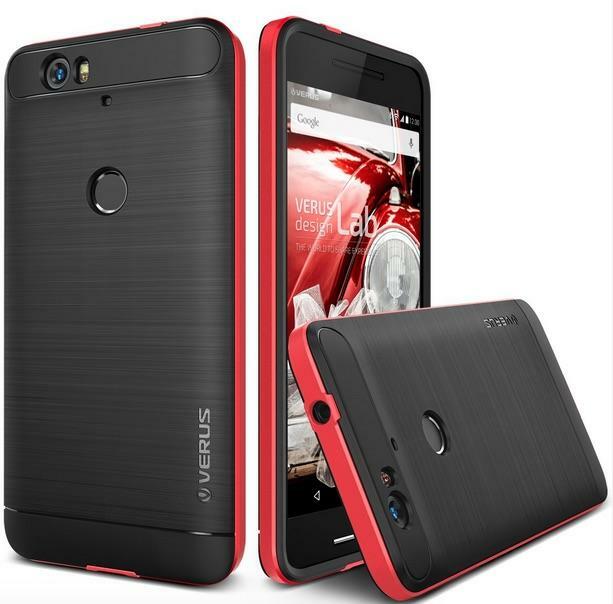 Here’s a few examples of Nexus 6P cases available on Amazon that block the autofocus. 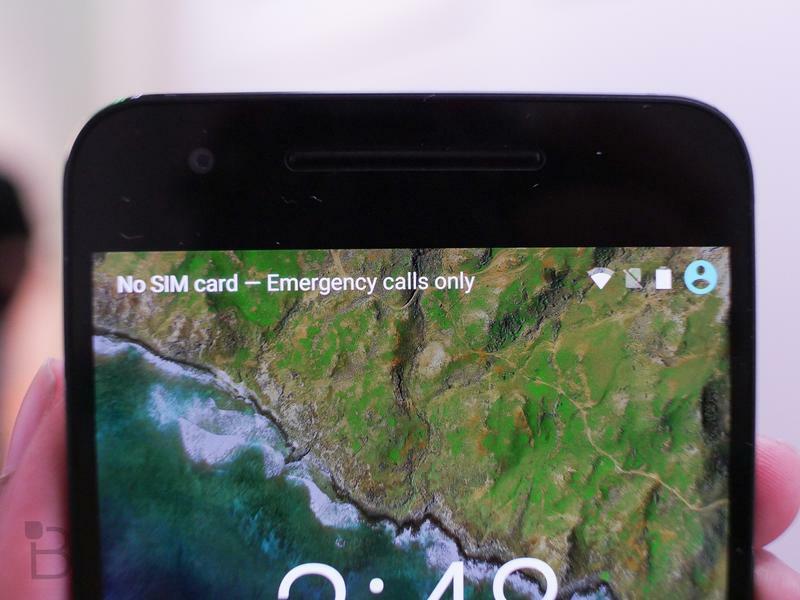 For comparison, here are a few Google-approved options. 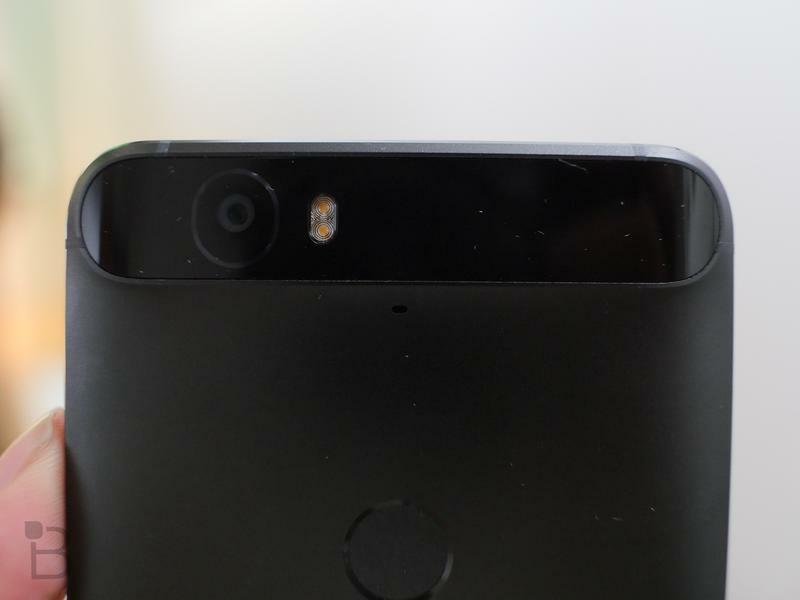 They’re all available from the company’s own online store, and leave plenty of extra space around the camera. 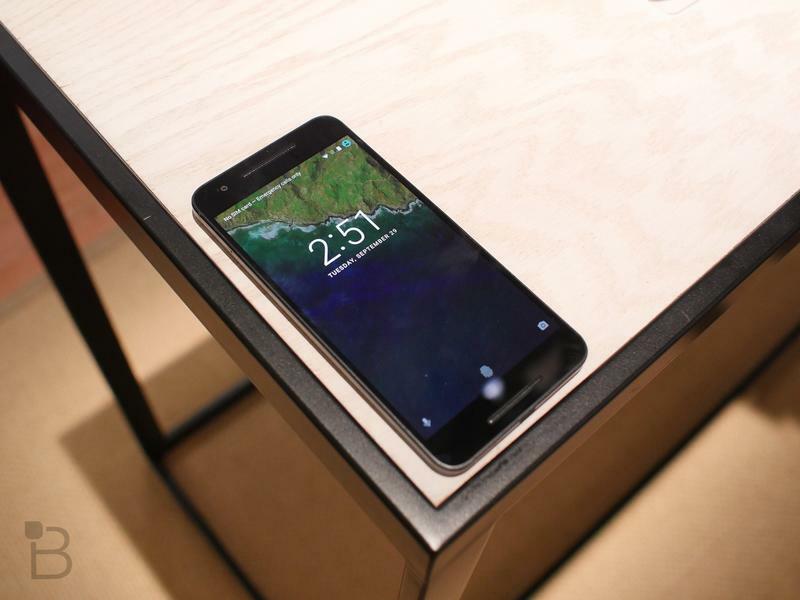 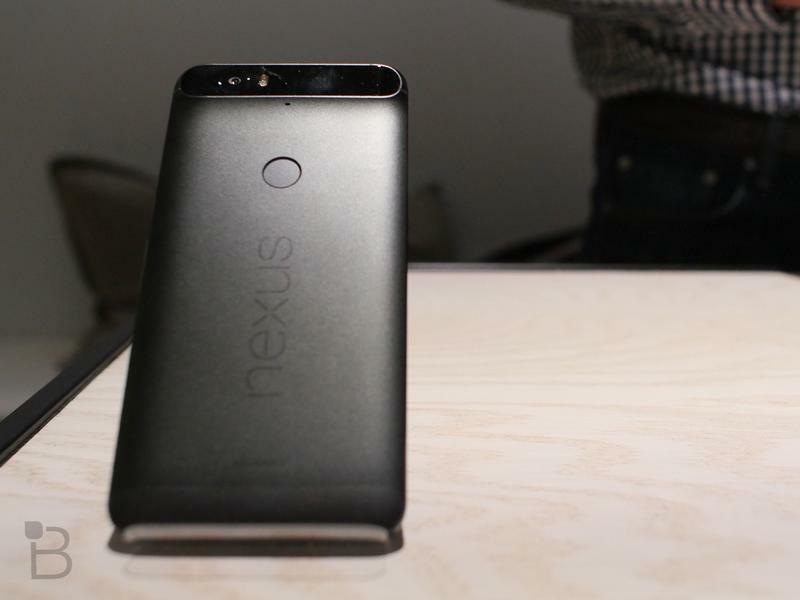 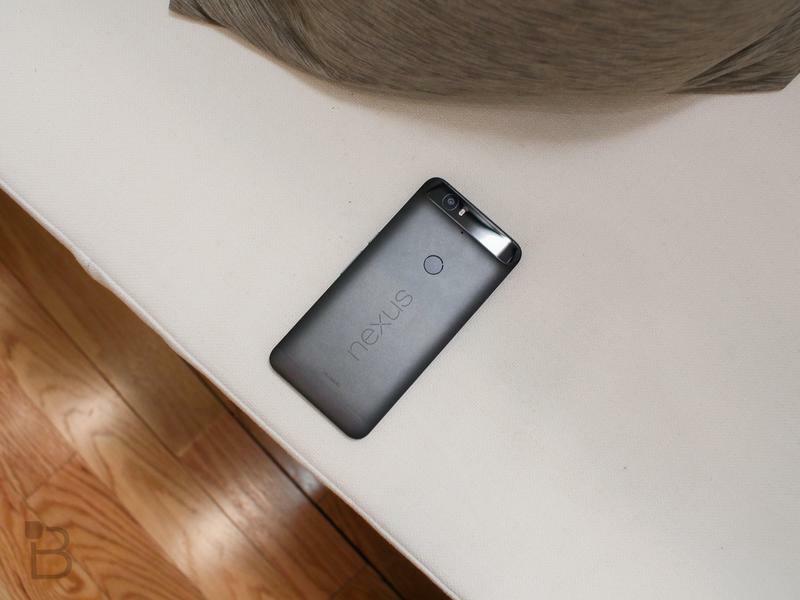 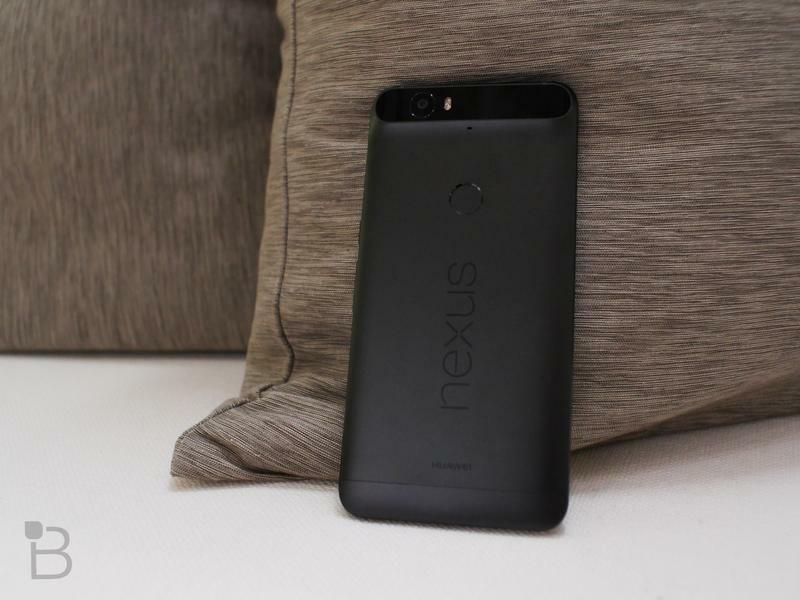 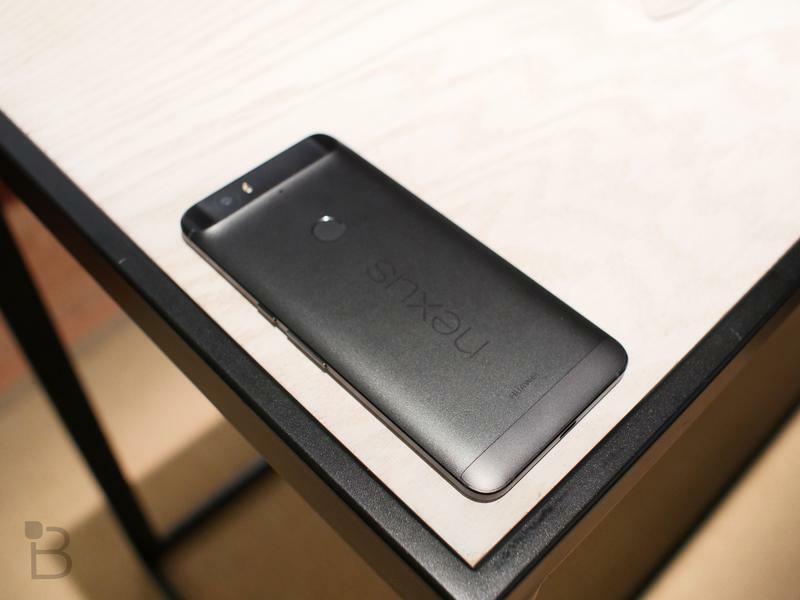 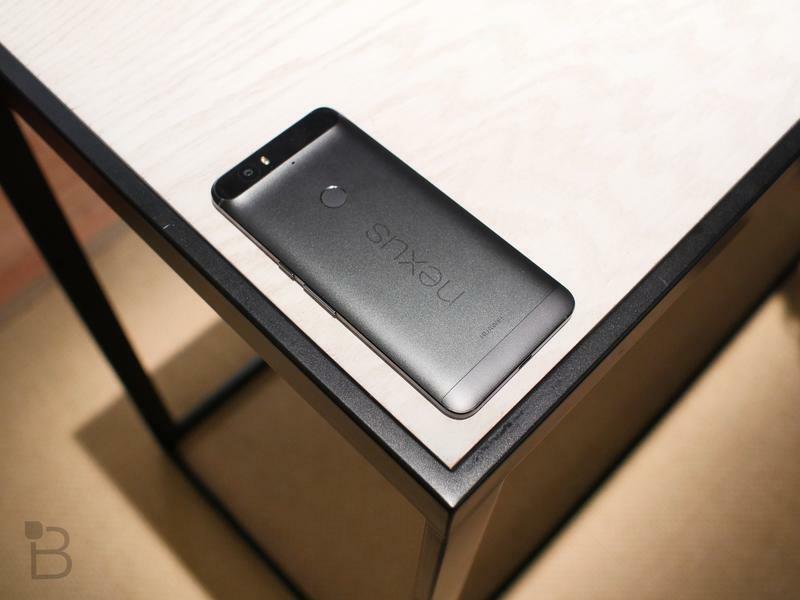 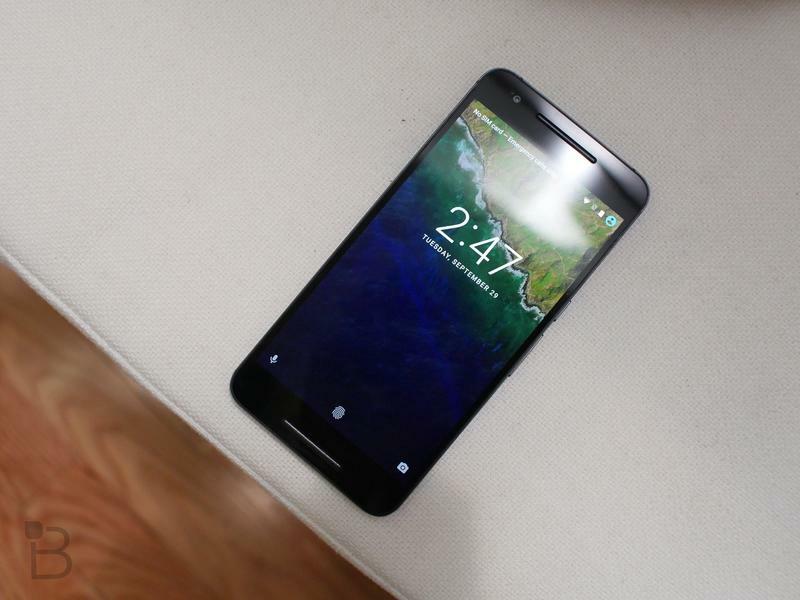 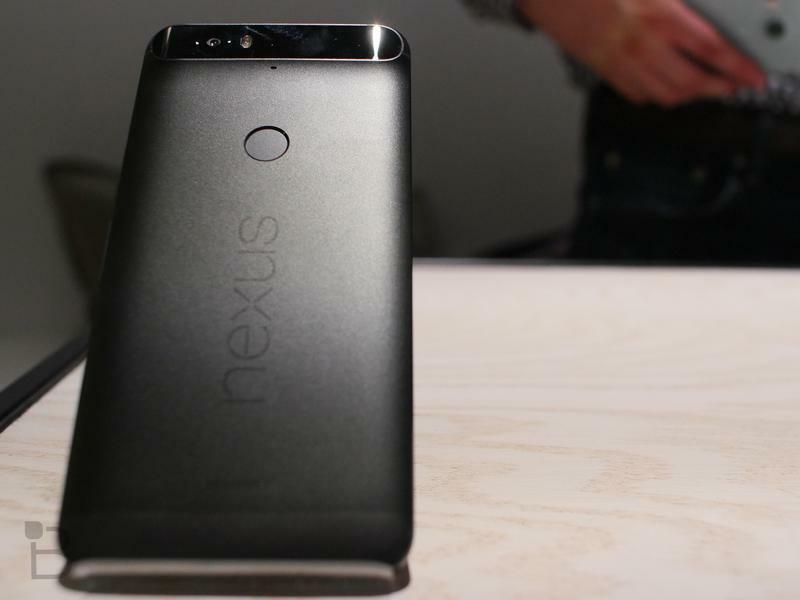 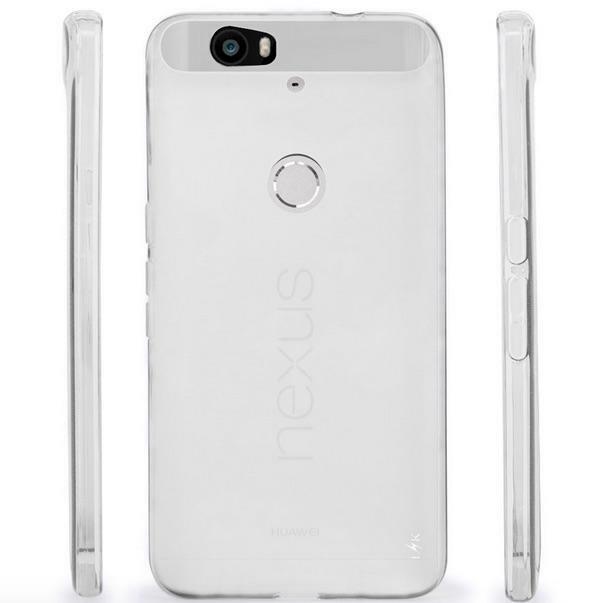 We assume most of these faulty cases were designed based on leaked pictures and renders of the Nexus 6P. 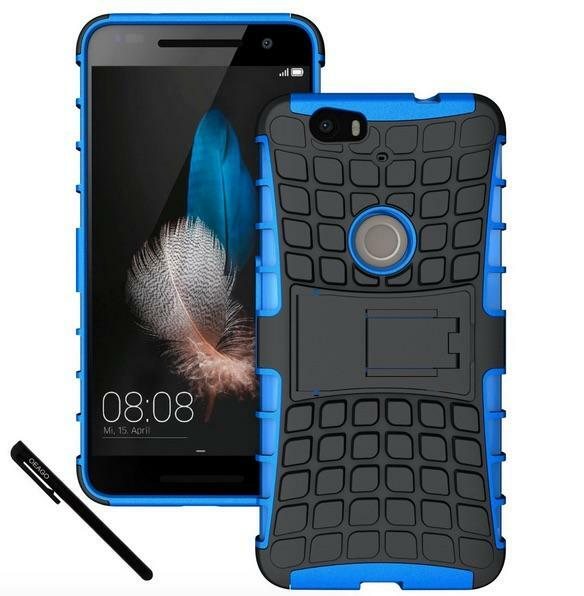 Hopefully these companies will realize their mistake and correct the issue soon, though for now it’s probably best to hold off on ordering any accessories for the new phone on Amazon.